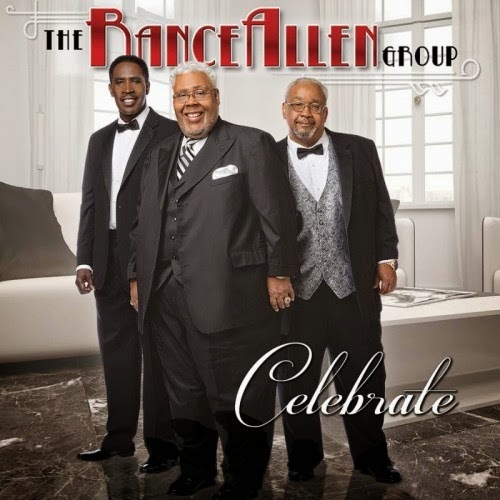 Captivating listeners with their debut single “A Lil’ Louder (Clap Your Hands),” the Rance Allen Group set out to create an entire album with the kind of gospel sound that would make it impossible for anyone to stay seated. “We are excited about Celebrate because we know that it will appeal across all generations, all races, all of God’s children,” said Dr. Leonard Scott, Tyscot Music & Entertainment founder. Fans who pre-order the digital album will receive the ever-popular “Something About the Name Jesus” (Producer’s Remix) featuring Kirk Franklin. Celebrate will be available in stores and online November 10th.